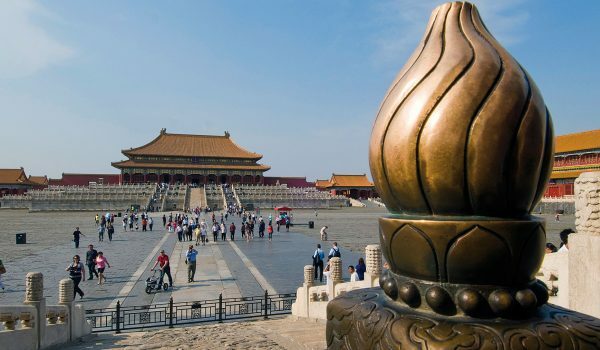 Xi’an in northwest China is the capital of Shaanxi province, an ancient city once known as Chang’an, with a recorded history extending more than two millenia back in time. It has preserved several significant historic sites, the best known being the mausoleum of Emperor Qin Shi Huangdi, who ordered his last resting place be guarded by thousands of life-like terracotta warriors. 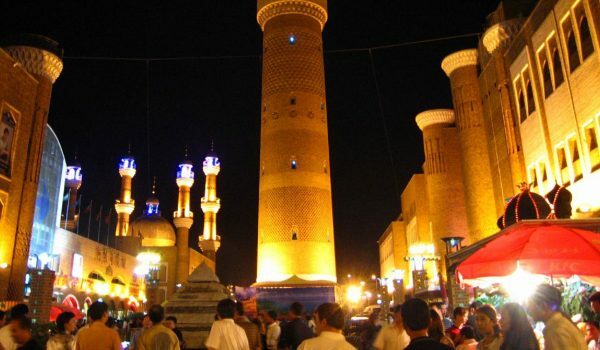 Xi’an retains a lively and distinctive Muslim quarter, populated by some 50,000 Hui Chinese Muslims. 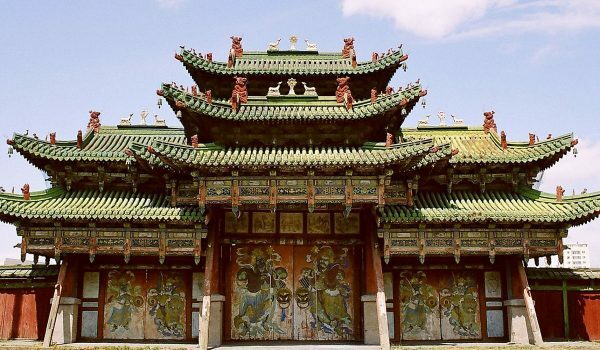 There are seven mosques in Xi’an, the best known being the Great Mosque. At the Terracotta Warriors Museum, visitors marvel at the thousands of life-sized soldiers and horses created to guard the tomb of Qin Shi Huangdi, the first emperor to unite China under a single firm rule. About an hour’s drive from the city centre. The 14th-century city wall, so wide that you can rent a bicycle and pedal right around the battlements. The Xi’an Great Mosque, first built in 742 AD, during the Tang Dynasty era and subsequently restored and extended in successive eras.